UPDATE – 320PM: It appears that the news of ASUS killing off the AREZ brand was a hoax. More details below. 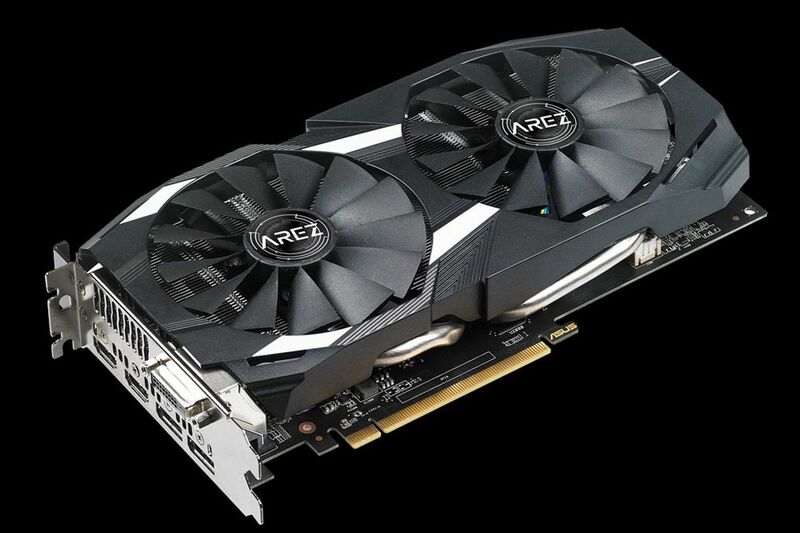 ASUS has announced that it is killing off the AREZ branding for its AMD Radeon GPUs. The announcement was made via what seems to be official-looking AREZ Twitter account; although it came over a weekend when nobody was paying attention. The announcement comes just as NVIDIA announced the termination of its GeForce Partnership Program (GPP). The GPP was an initiative formed by NVIDIA as a way to ensure “that gamers know what they are buying and can make a clear choice.” Unfortunately, the initiative received a massive amount of backlash after it was pointed out that it allegedly required partners to devote their most well-known gaming brands (e.g. ASUS’ ROG, Gigabyte’s AORUS, MSI’s Gaming X, etc.) solely for GeForce products. Shortly before its termination, AMD took a shot at NVIDIA with its own statement. Saying that the company works closely with all its AIB partners, and there were “no gamer / anti-competitive strings attached” to its cards. On that note, because the GPP is no longer in effect, ASUS culling off the AREZ branding and simply continuing the ROG branding for all its cards seems like the sensible thing to do. According to the confirmation we received from ASUS Malaysia, the ASUS AREZ Twitter account is fake, and is not an official ASUS Twitter account. 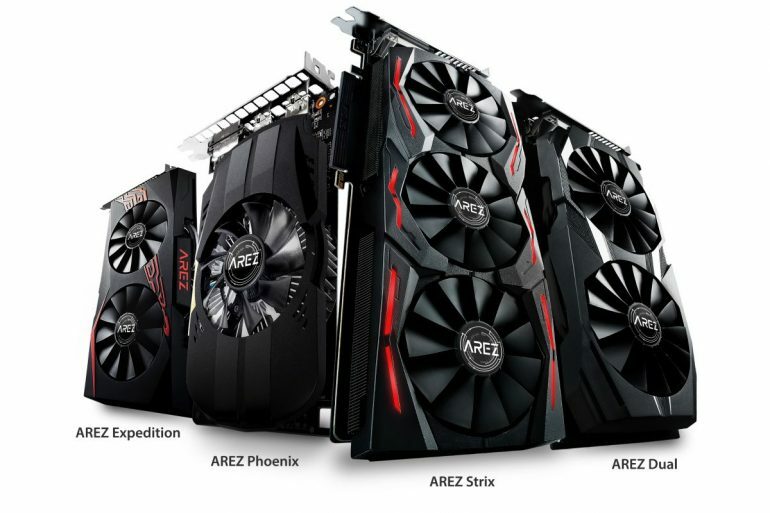 The company further clarified has said that the AREZ brand is still very much alive, and that it will still be used to represent AMD Radeon GPUs in the future.